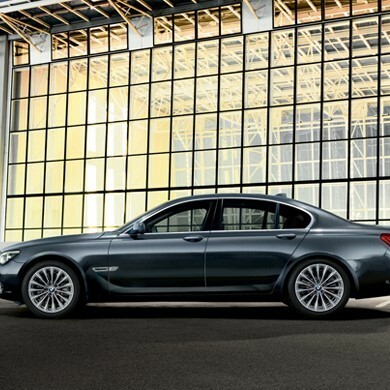 The ultimate selection of the ultimate driving machine, from the electric i models to the elegant 7 Series. 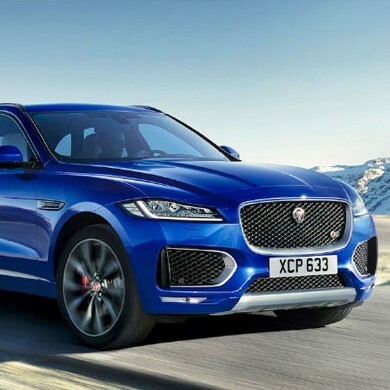 The perfect combination of luxury and performance, the Jaguar range is designed to quicken your pulse. 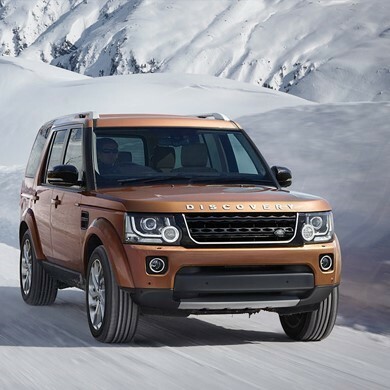 Luxurious yet robust, refined yet versatile, the Land Rover range gives you exceptional choice. 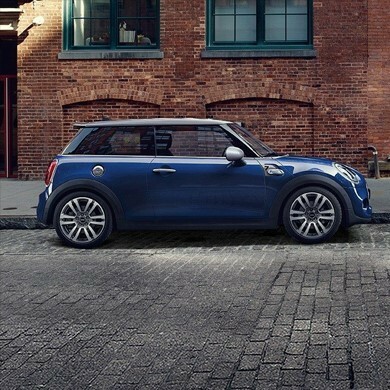 The perfect MINI is ready and waiting. All you’ve got to do is decide which one! Want space, style, performance or practicality? 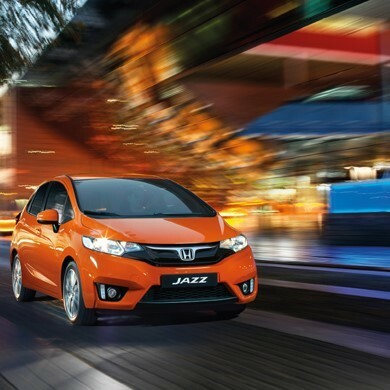 The Honda range has this and more. 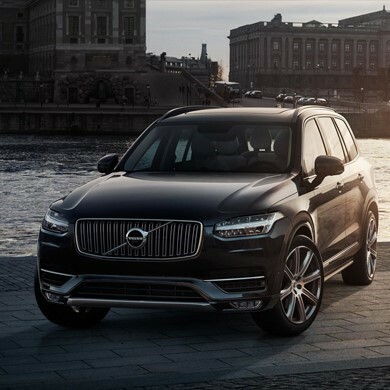 Volvo’s range of versatile SUVs, crossovers, saloons, estates and hatchbacks is designed to suit your lifestyle. Wow - amazing service from Lloyd Mini from first walking into the showroom and being served with tea and biscuits while going through all the options - to taking delivery of my new mini with the delivery guy doing a great handover. 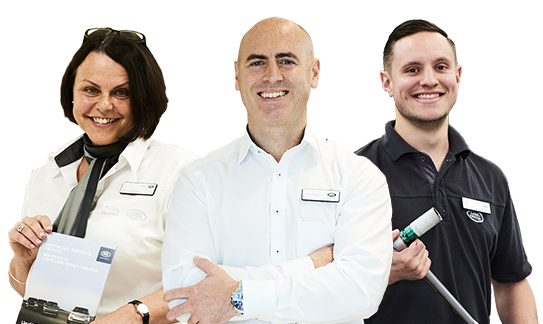 Many thanks to Darren and the team. First class!